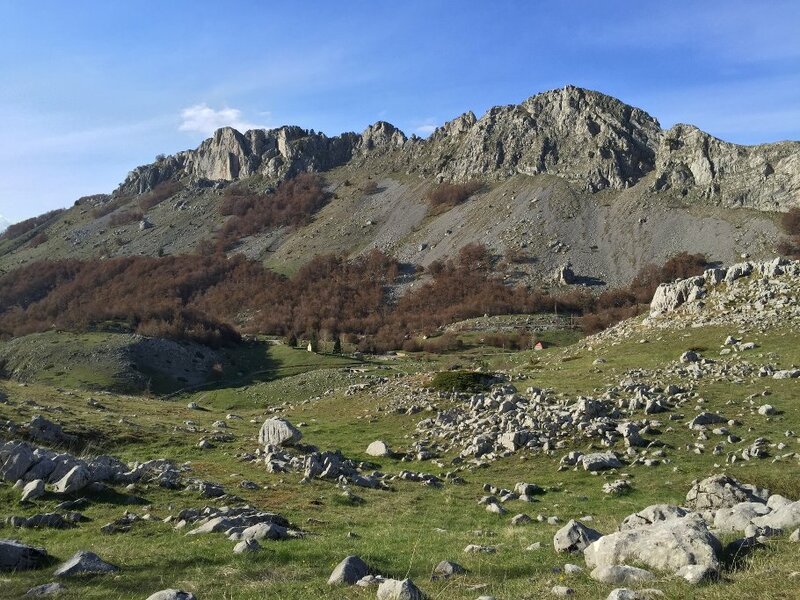 One of the lesser known mountains in Montenegro, the Kuci Mountain shoots up towering over the glacial lakes at the base of the mountain. This contrast provides breath-taking contrasts and amazing photo shots. 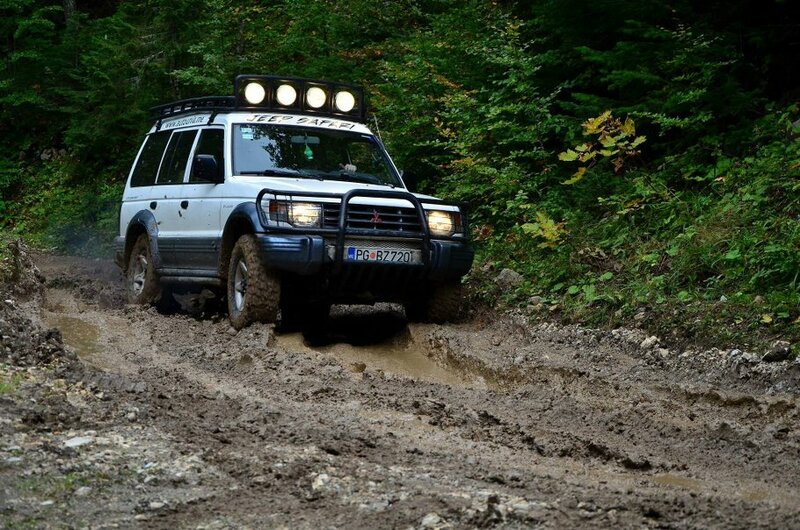 While the mountain and lakes alone would be enough, we suggest you add in some 4×4 fun to do the Kuci mountain off-road adventure. 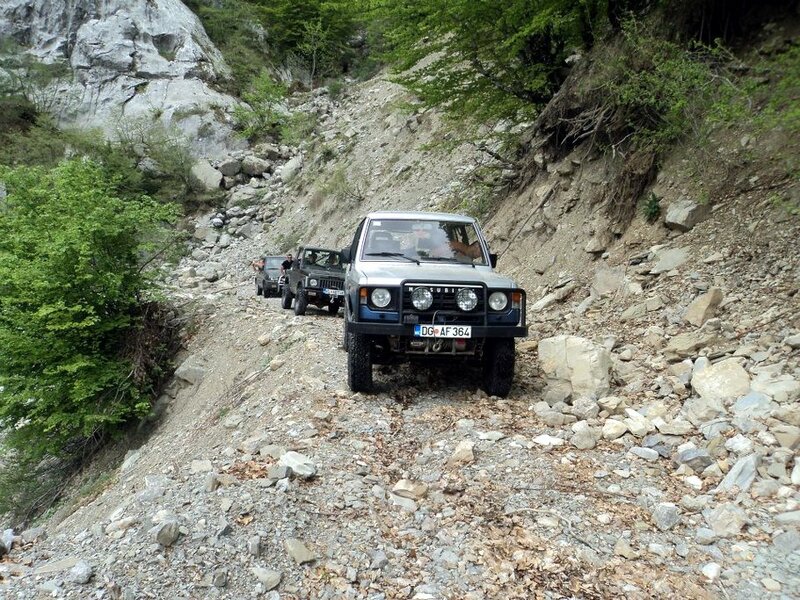 This one-day adventure is near Podgorica making it a perfect day trip from the capital city. 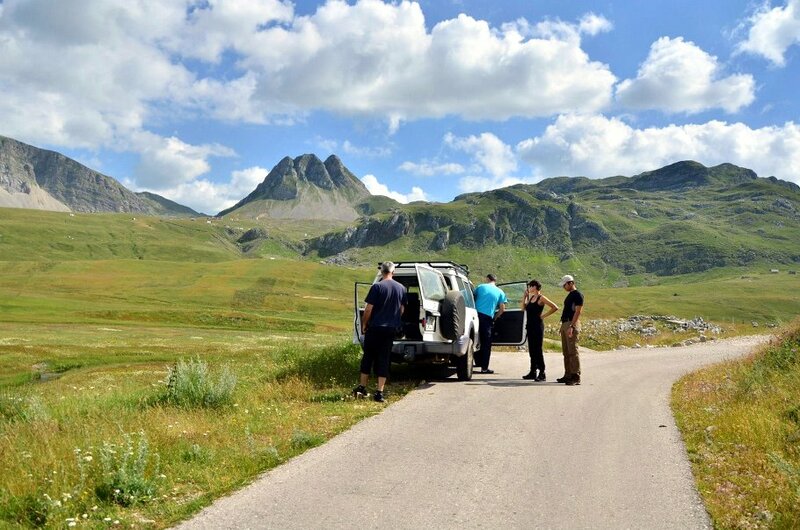 The drivers match the off-road excitement along the way to the enthusiasm of the riders so the trip is suitable for families or friends of all ages and adventure levels. Along the way you will see a vast range of bio-diversity and terrain. 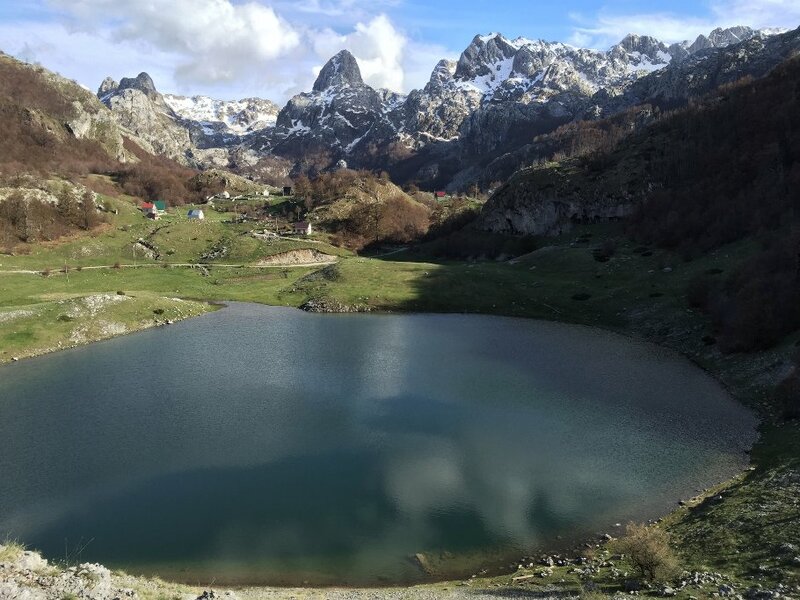 At the Kuci mountain you will take in the Bukumirsko and Rikavacko glacial lakes. These glacial lakes provide a brilliant mirror effect on a calm day. This is the stuff of dreams for photographers as well as those that are looking to make a good Facebook or Instagram feed. From the Kuci Mountain, Albania, Skadar Lake, Cijevna Canyon, and the expansive Plantaze vineyards are visible on a clear day. 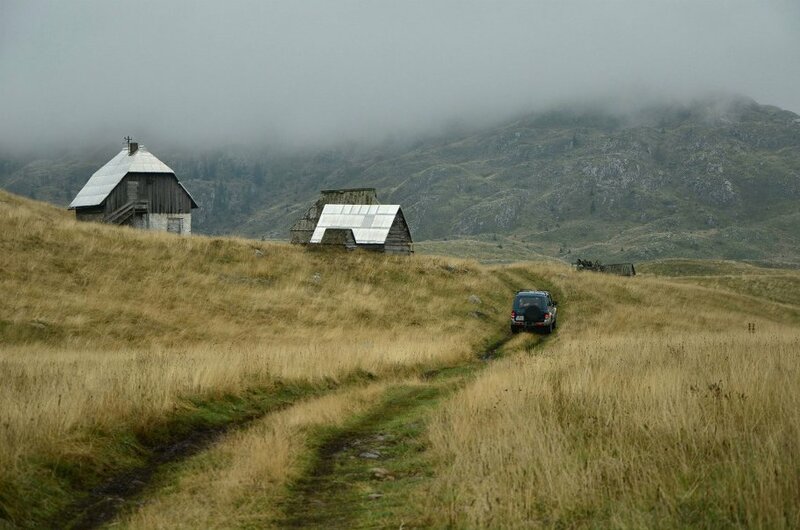 Along the way you will also see the highest train bridge in the Balkans and a number of villages. Number of vehicles (€225.00) This must be a number! Number of people (€12.00) This must be a number!